You can own a piece of automotive design history, if you have a lot of spare money and happen to place the winning bid on the Ford Shelby GR-1 Concept ($150,000-$200,000; auction). 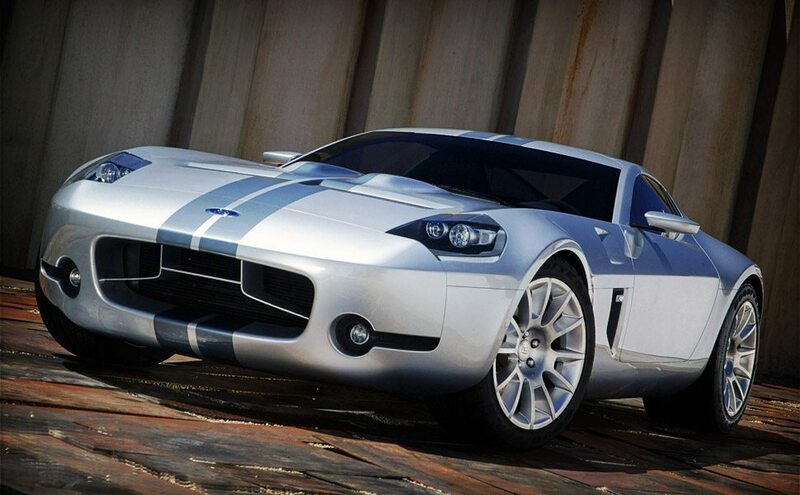 The chrome dipped ride is based on the Ford GT and inspired by the 1964 Shelby Daytona Coupe. The front-engine, two-seat fastback was one of only two such vehicles built, and features 12-spoke, 19″-wheels, a distinctive Kamm tail with quad exhaust ports and vertical tail lamps. Unfortunately the car has no engine, drivetrain, or interior.